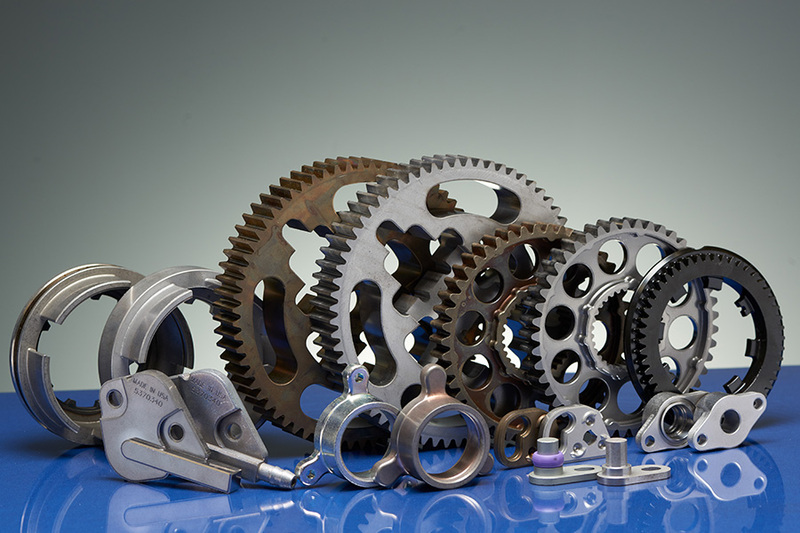 As a leader in the powder metallurgy industry, we’re using advanced manufacturing methods to produce world-class quality work for our clients every day. We’ve carried on this proud tradition for the past 70-plus years. Learn more about our work here. Catalus has produced a wide array of powder metallurgy solutions for the automotive, lawn and garden, marine and other industries. Learn about our innovative approaches that not only exceed customer expectations, but also help save them money. Also, learn about our Test Methods Assurance Program and how we’re working to raise the bar for the entire powder metallurgy industry. 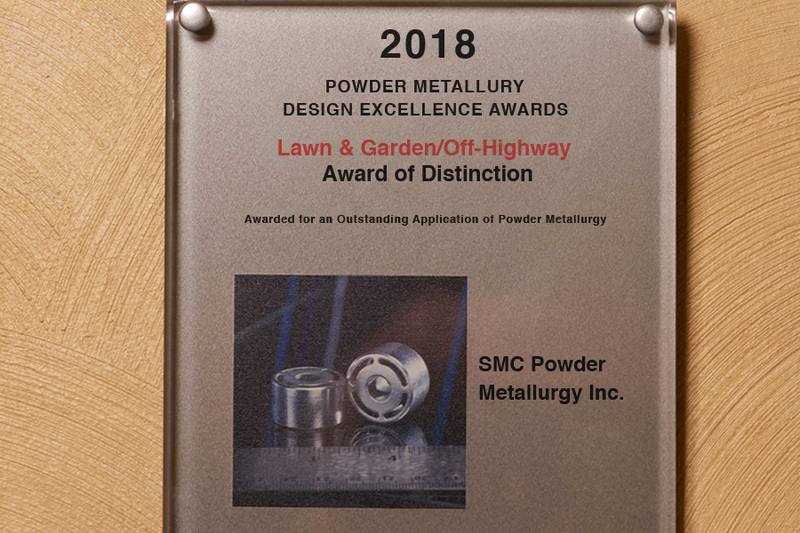 See how Catalus Corporation is leading the way in excellence with awards for powder metallurgy design and client satisfaction.